​WILL BE SATURDAY, APRIL 13TH! in the Art Classes Category! ​that have supported us during all these years. Visit our Facebook Page to see pictures, videos and descriptions of some of our projects. 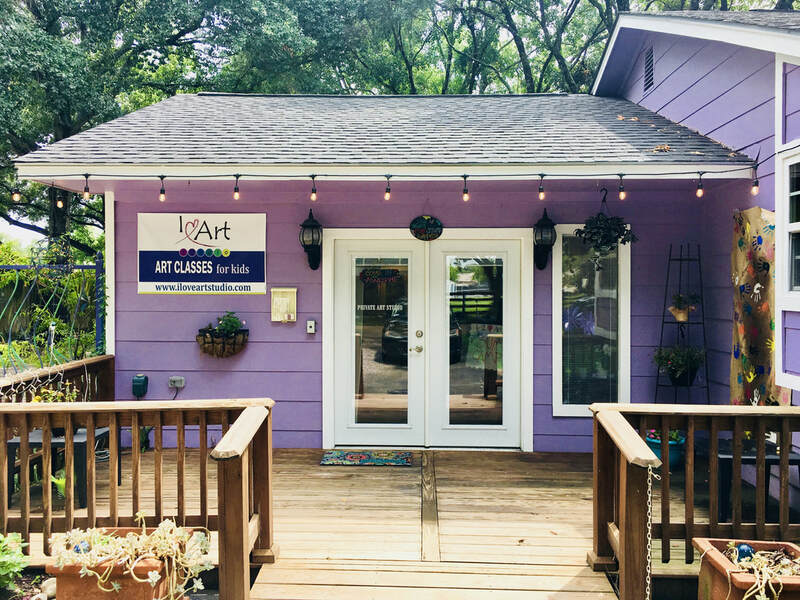 Welcome to I Love Art Studio!! 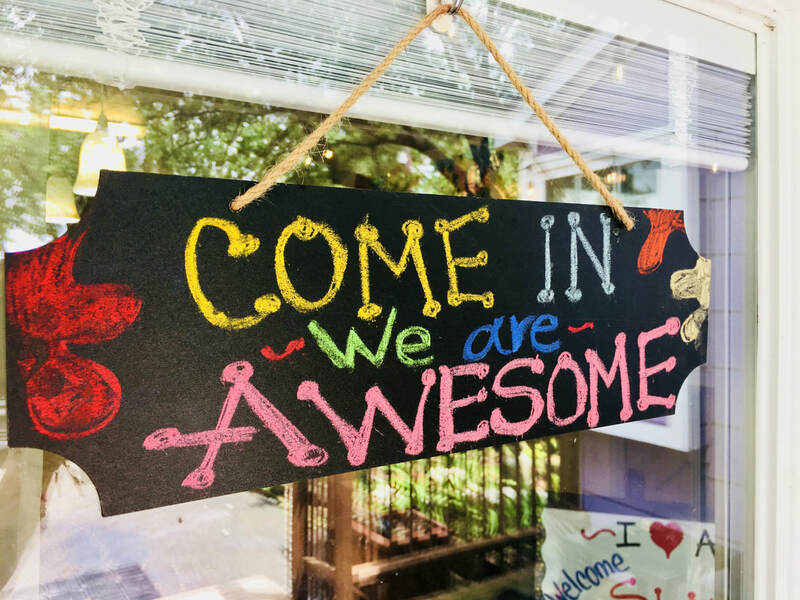 Explore, create, learn and have fun with us! We offer an Art enrichment program that nurtures imagination, creativity and self expression. 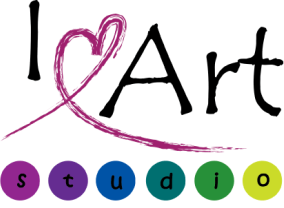 Every kid's abilities and talents are unique, I Love Art studio will give them the opportunity to express themselves through Art. 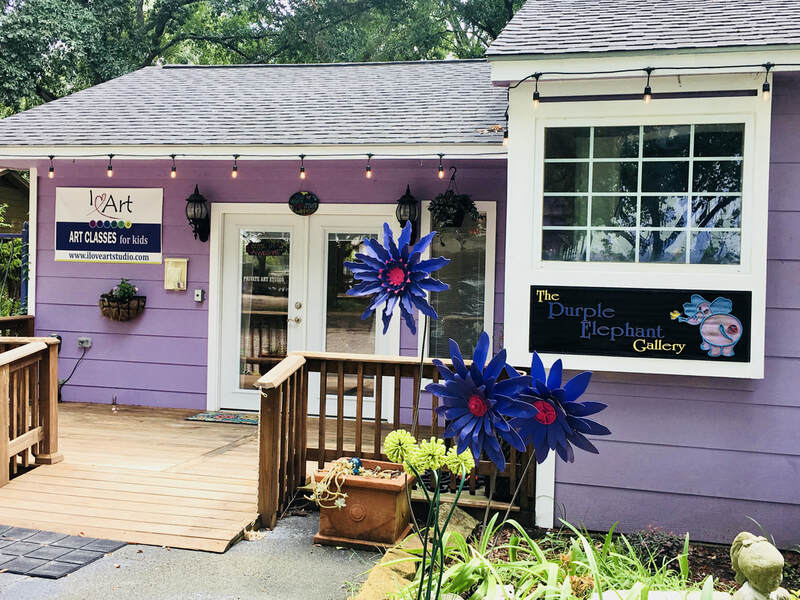 We are now at the FRONT of the "Purple Elephant Art Community" on McSwain Rd.! Please park at the parking lot across the street (Kluge Tennis Ranch) where the white fence is.